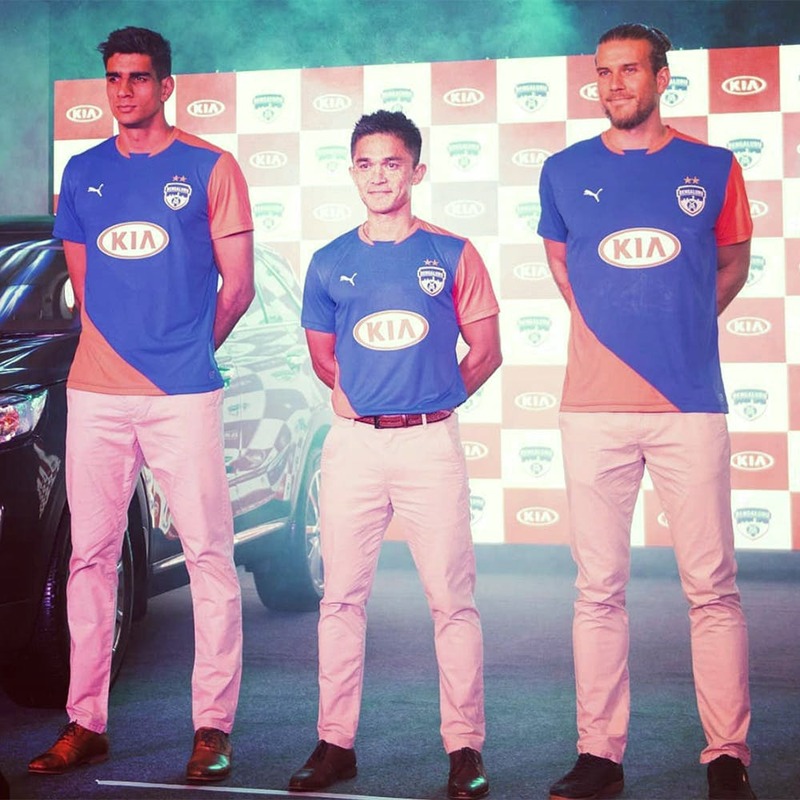 Finally, Bengaluru FC jerseys will be available offline at good old La Bamba on Brigade Road. You can, of course, still order online, but nothing like buying it off the racks when it comes to a footy jersey! Nothing is more awesome than wearing the replica jersey of your favourite team. And if you're in Bangalore and you don't watch BFC games, you're missing out. One of the youngest and most successful teams in Indian football, head over to this store to get your very own Blue kit. The updated 2018 one has the KIA motors logo on the front too, so if you're a die hard fan, you may want to get another one to add to your already customised one. We certainly are. If you live in Bangalore and you don't watch BFC games, you're missing out. We insist on you going to the store, getting your colours, and supporting The Blues all the way, at The Fortress. After all, #WeAreBFC.